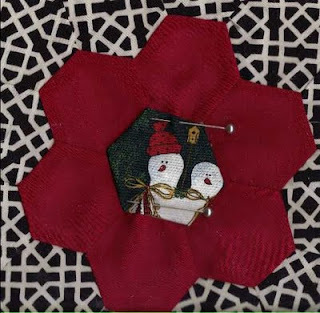 Ribbon embroidery is one of the fun needlework crafts that you can learn and enjoy while decorating your home for Christmas. 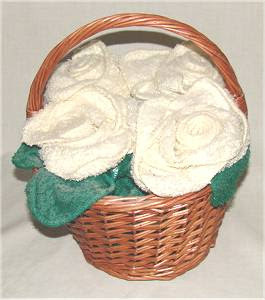 There are several different kinds of roses to make that can be used more than once if you apply them with straight pins. This Christmas tree requires a styrofoam cone and wide ribbon as well as some ribbon rose garland and some ribbon roses you have made. Christmas crafts are such great fun! We hope you will find time to do something special for your home and yourself. 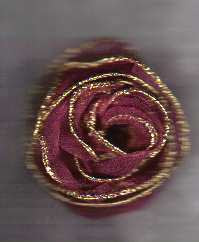 If you like needlework projects, ribbon embroidery may become one of your favorites. 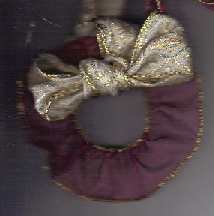 Make a no-sew crafts wreath for your Christmas tree this year. Actually, these are so easy, you can decorate the entire tree with them if you like. 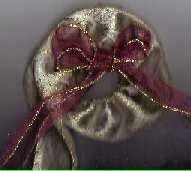 These wreath mini Christmas ornaments take two kinds of wire ribbon and something to cut it with. If your kids are old enough to use scissors or wire cutters, you can get some help with these. 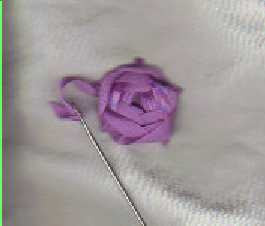 If they are not old enough for cutters, they can make bows after you cut the ribbon to size. Make Christmas decorating a family activity this year by letting your little ones help make these Christmas wreath mini ornaments. See you soon! Hope you get lots of these made during the holidays. 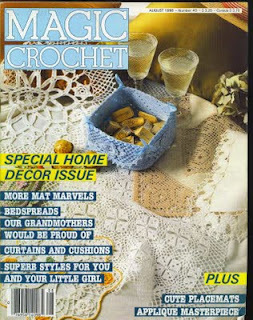 Crocheted doilies are great for crafts projects, and we find recycle uses for all we get. 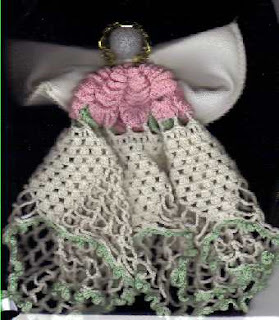 A Christmas angel can be made from a circle or square in doily crochet. 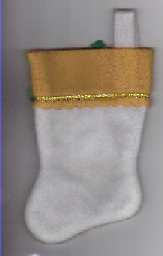 This Christmas angel can be a tree topper angel or can sit on your table or mantel for a Christmas decoration. 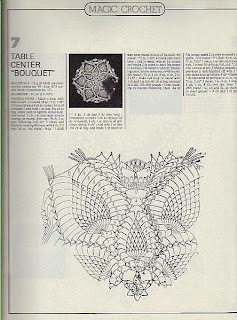 This doily does not require a sewing machine. To make this angel for your Christmas tree or as a decoration, you will need a doily and something round to make her head. If you want her to have a halo, a little scrap of lace will work. 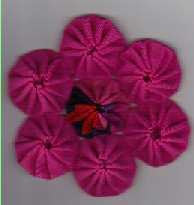 A shoulder pad will work for wings, and you can add lace or not, your choice. 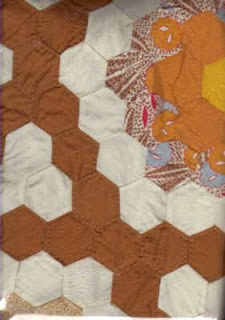 You will also need a needle and thread to do a little hand-sewing. Use your creative talents to make your Christmas angel unique. The skirt can be spread out to let the angel sit for a decoration, or you may add a styrofoam cone under the skirt and cut to size to make sure she is as tall as you need. 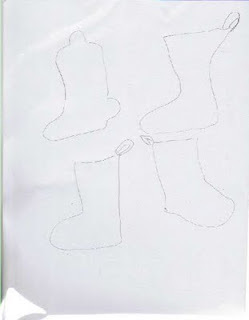 We often do Christmas crafts and share instructions. 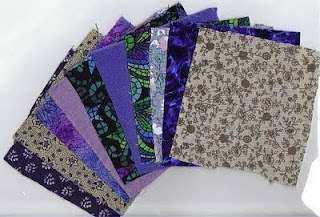 These are our own ideas and patterns, and we like to share for your personal use. See you again soon with more Christmas crafts ideas and fun! 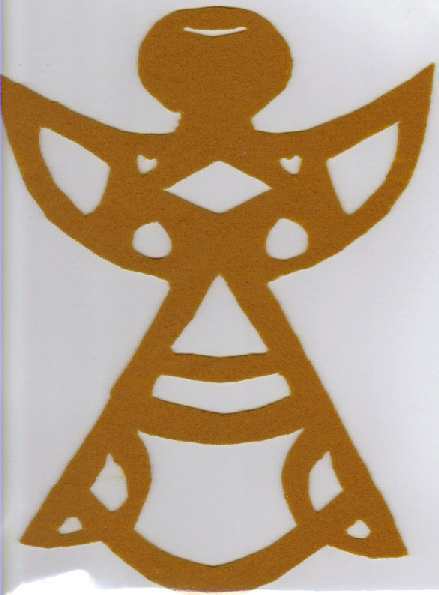 We have made a Christmas angel pattern you might like to use as an angel ornament or a Christmas decoration, and we like to share, so you may use the pattern for any non-commercial purpose. 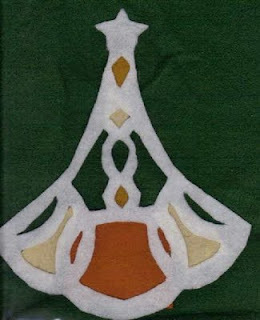 It is similar to the Christmas tree we did just below this, and can be used on cardboard for a stand-up decoration or on the tree. 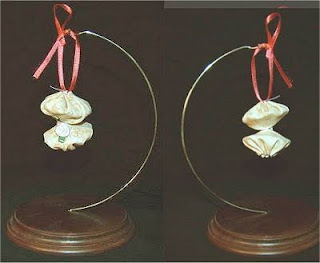 If you make three of these single units, they can be glued together to make a three-sided or three-dimensional ornament. We hope you are getting time to work on some Christmas crafts, and that maybe with Thanksgiving holidays, you will have even more time. Your family may pitch in and help, if you let them. Well, if you insist. 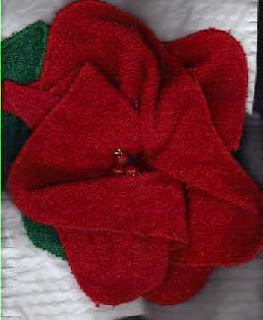 Felt and fleece are fun fabrics to use for Christmas ornaments because they do not fray, and they hold their shape. 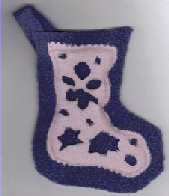 We often make felt ornaments like snowflakes as they are easy and are a great crafts project to involve the kids. Felt and fleece are still economical, too. 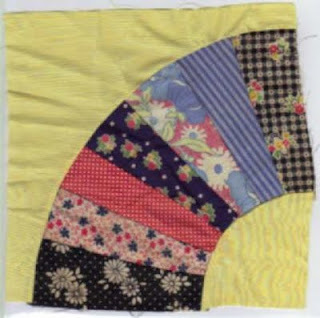 This design is our own, and you can make it large and use it for a wall hanging, or make it small and use it on the tree. You are welcome to use it for any non-commercial purpose, since we like to share. A large piece can be backed with cardboard, and the kids can make small felt ornaments from scraps to put on the cardboard-backed felt tree. 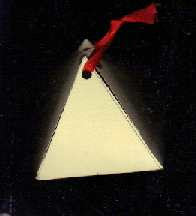 Once you have the cut-out Christmas tree completed, you can put it on felt backing and then cardboard. That is what we have done in the picture here. 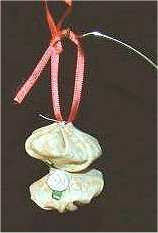 Christmas crafts are great fun, and we have been making Christmas ornaments with yoyos from our quilting crafts. These are our own inventions, and we are pleased to share. 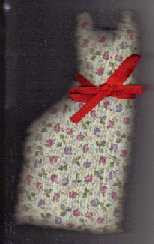 The most recent one is a fabric lantern ornament that you might like to make. 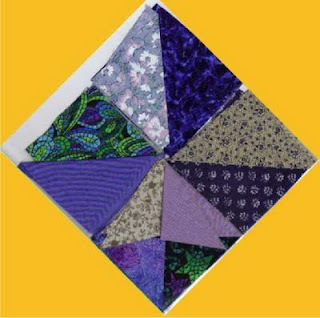 You may already have some yoyos made from a quilt project or from a previous crafts project. 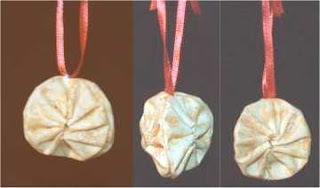 To make a lantern Christmas ornament like the one shown, place two yo-yos with the flat sides together and stitch only through the two single layers of fabric. Tack the two yoyos together. 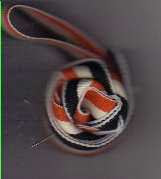 Then, add a loop of your choice at the top by tacking it in place. 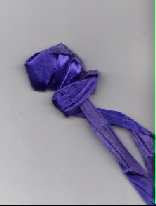 We made a ribbon rose and added it to the center on one side only, but you may want to add several ribbon roses to make a fancy Christmas ornament. 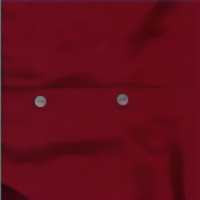 We usually use light colored fabrics because they show well on the Christmas tree, but metallic fabrics and reds show up, too. 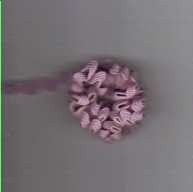 You may also put a cotton ball in the top and bottom yoyos to puff them up. 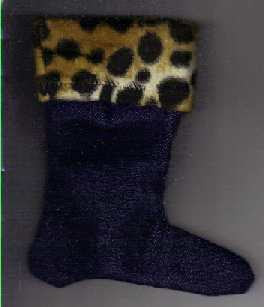 We hope you are in the Christmas spirit and enjoying working on some crafts projects. We are working on new ones every day, and will be bringing more later this week. There are many characters available for Christmas nativity scenes, but the barn or stable seems to be missing. 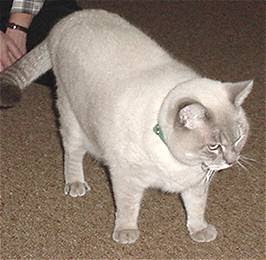 Even finding one at a reasonable price is difficult, especially including shipping. You can make your own Christmas nativity scene stable or barn with very little effort. You don't even have to be good at crafts. 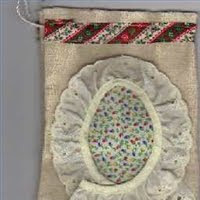 Most of our crafts are needlework and fabric crafts, and this is an invention we needed for use with some cross-stitch characters--Joseph, Mary, shepherds, baby Jesus and sheep and cows. This barn or stable takes only a cardboard box and tape, but you may want to use sphagnum moss or cover the box with fabric. 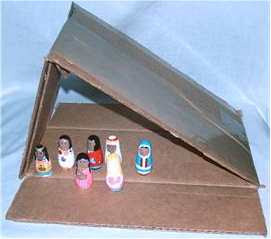 The size of the nativity scene you have will determine the size of the box you need to use. You are recycling the box and reusing your old nativity scene characters. The world thanks you! 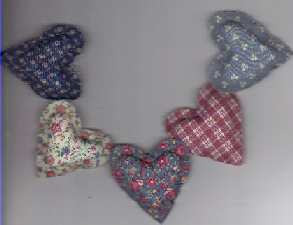 If you like to use the scraps from your needlework projects, heart Christmas garland is easy and fun. You can make it tiny for a little tree, or large for a full-size Christmas tree. 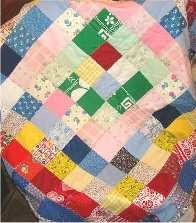 You might want to use Christmas fabrics or Christmas colors, or you may prefer a country Christmas look. 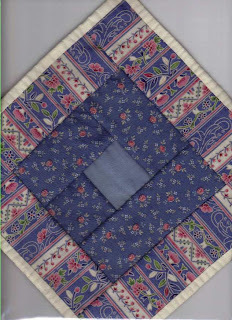 Handmade crafts are more popular than ever this year, and this one is frugal, since the fabric is scraps from other projects. 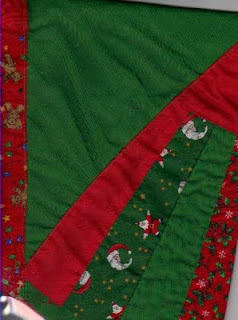 This Christmas garland does not require a sewing machine, either. 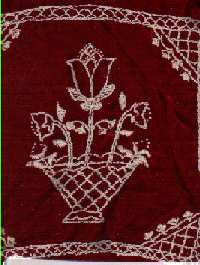 It can be hand-sewn, and the hearts are stitched from the outside. 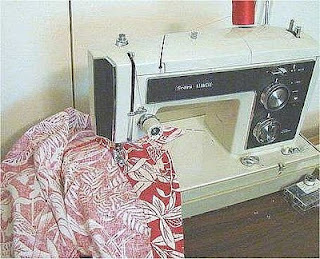 No turning the fabric. If you want smaller hearts, just cut inside the shape, and cut outside for larger hearts. 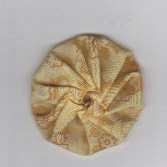 Once you have some puffed hearts made (they are stuffed with cotton balls), you can sew them at the widest point just to get an idea of the look. 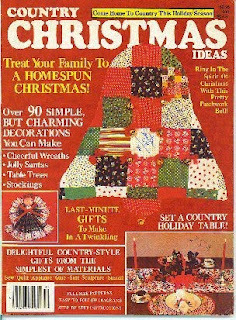 We will be sharing patterns and instructions for our unique designs for Christmas needlework crafts from now until Christmas. We hope you find something you like!